Transition Year is a one year programme. It provides a bridge to enable students make the transition from Junior to Senior cycle. It encourages personal and social development and recognises the need for students to grow in independence. Transition Year fosters academic achievement as students prepare for a Leaving Certificate Programme, further study, adult and working life. It encourages the development of critical thinking and creative problem-solving skills. offering a broad-based curriculum which will meet the individual needs of our learners. to develop academically with the support of a high quality teaching service. to develop physically, socially and personally by participating in a wide range of co-curricular and extra-curricular activities. 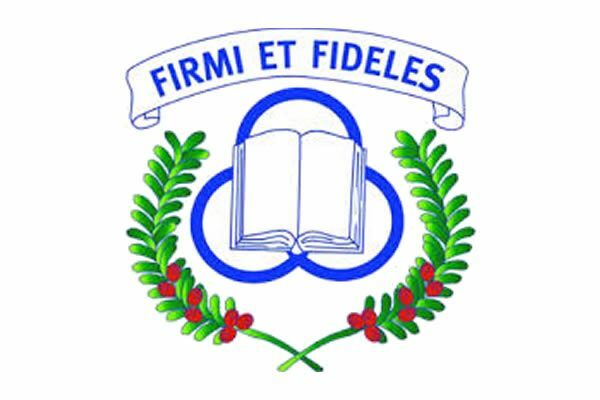 to develop morally, spiritually and ethically through curricular and non-curricular means from the example set by adults in the school. fostering a culture of respect, understanding and encouragement within all members of the school community. providing a well-maintained, safe and happy environment. providing a disciplined and ordered environment which is caring, tolerant and inclusive. valuing each member of the school community equally. providing facilities, resources and services of the highest standards. supporting staff to develop professionally and personally. establishing structures which allow parents, students and local community to co-operate with and support the school. encouraging the local community to use the school as a resource and, in turn, be a resource to the school. promoting life-long learning for all members of the school community. responding to the needs of the community, society and the individual learner by adapting our services when required. reflecting on and evaluating our customs, practices, policies and structures on a regular basis. closely co-operating with and supporting parents in fulfilling their role as primary educators of their children. preparing learners for life and responsible citizenship so that they may continue to be valued members of society. 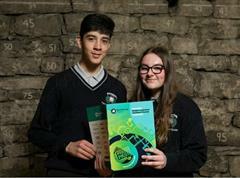 The Transition Year Programme has been devised to cater for the needs of the students at Pobalscoil na Tríonóide. This has involved a whole staff approach with regard to involvement in the Programme’s design. A Co-ordinator and a Core Team of six teaching staff, in consultation with management, have taken responsibility for the development and design of the programme at the later stages. The programme on offer to students is outlined below. English, Irish, Mathematics, Language, History, Geography, Careers. Assessment modes will vary from subject to subject but in general, the following assessment modes will be used. 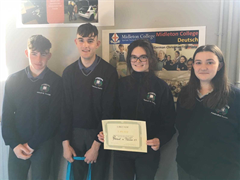 Pobalscoil na Trionoide will regularly review and evaluate its Transition Year Programme. This will be done in consultation with all parties. Through review and evaluation we will allow the Transition Year Programme to constantly evolve to meet the requirements of parents, students and teachers. Evaluation of Transition Year Programme by students and parents is conducted using online surveys. 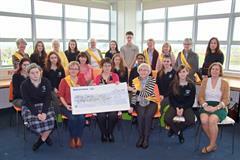 Pobalscoil na Trionoide awards a certificate of participation to all who complete a Transition Year Programme. The school also acknowledges the students’ participation, enthusiasm, commitment and progress throughout the year. There will be opportunities to receive external certification during Transition Year in some subject / Options, e.g. First Aid, MOS (Microsoft Office Specialist), President’s Award, etc.